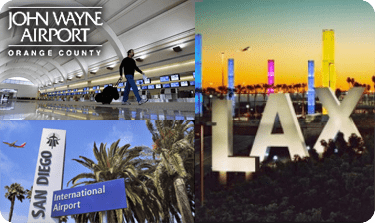 Headed to the airport from Rancho Santa Margarita? Or are you lucky enough to call this 21st century city home? Either way, when you need professional transportation, Taxi Orange County is ready with competitive rates, comfortable vehicles and professional drivers. If you need to get to LAX or the airports in San Diego or Orange County from Rancho Santa Margarita, you know it’s probably not going to be a quick trip. But that doesn’t mean it has to be unpleasant. With our comfortable taxis you’ll travel in comfort, and you’ll always know your rate before you leave. Of course our taxis are also available for any special occasion, any one-way or round trip, or just when you need a way to get around when your car is being fixed. We pride ourselves on fast, courteous service whether you’re in one of our vehicles for a few minutes or the entire day. 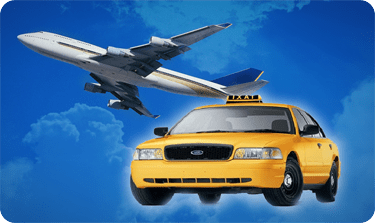 For many Rancho Santa Margarita residents, the only time they need a taxi is for a trip to the airport. And the only objective is getting there without any risk, stress or hassle. You could roll the dice with Uber, or instead trust our carefully screened drivers, competitive rates and comfortable vehicles. There is a reason our taxi service has been trusted by business executives and families for three decades. Discover the difference on your next trip. 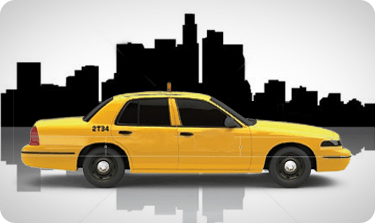 Need a taxi in Rancho Santa Margarita? Contact Us or Call Orange County Taxi Now and schedule your taxi in Rancho Santa Margarita today!